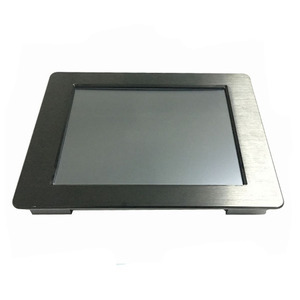 -- Sealed bezel and True flat are more efficient for water resistance. We also accept the inspection by the third party you appointed. Q7. How long is your Lead Time 9 A: we have stock in back for each style. FEELWORLD 7" 3RU IPS 1280x800 Broadcast LCD Rack Mount dual monitor with 3G-SDI HDMI AV input and output FEELWORLD 7" 3RU IPS 1280x800 Broadcast LCD Rack Mount dual monitor with 3G-SDI HDMI AV input and output When you need high quality TV& Broadcasting SDI monitoring, FEELWORLD SDI monitors are the perfect selection! 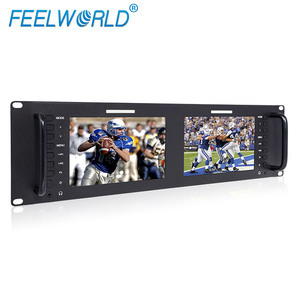 FEELWORLD Rack mount LCD monitor has been widely used in all levels of TV news production, post production, programme broadcasting and TV broadcasting trucks, special vehicles video surveillance and other fields. Since this series is working with other adjacent professional equipments, therefore, the high stability, high reliability and electromagnetic compatibility are very important conditions to make sure the whole system work smoothly. With branch offices in 14 major domestic cities in China and 1 European sales and service center in the Netherlands. Q: How long is your delivery time9 A: Generally it is 3-7 days if the goods are in stock. Q: Do you provide samples 9 is it free or extra 9 A: Yes, we could offer the sample but not for free charge. 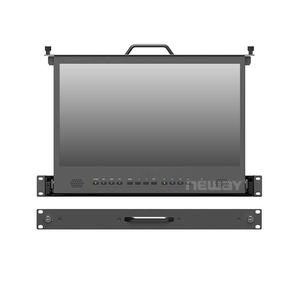 1 YRS Shenzhen Axis Technology Co., Ltd.
Overview: The compact FM779S-2RM/O packs two 7&rdquo; 1024x600 high resolution LED backlight LCD panels into a 2RU rack unit designed for broadcast monitoring. 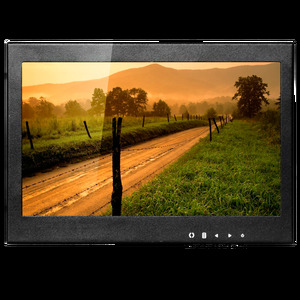 The front panel allows selection of Color Temperature,Focus Assist, Screen Marker and feature/setup menu. I/O includes SDI in/out, HDMI port, YPbPr port and Tally port. 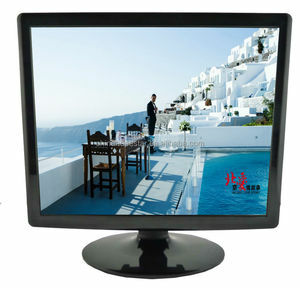 We have become the reliable and worthy-trust supplier worldwide in digital video dispaly industry. 2. QC All products are strictly tested and 24 hrs aging test before delivery. We will process each client's order as soon as we can as per order quantity. They have a various of use for broadcast, on-site monitoring and live broadcast van, etc! As well as setup a video wall of rack monitors in control room and see all the scenes. Perfect Dual Monitoring Because of better filtering and scaling advantages, Lilliput's 3RU rack monitors are really suitable for broadcast quality monitoring system. 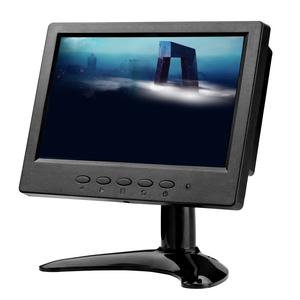 Alibaba.com offers 1,543 lcd monitor rack products. About 23% of these are lcd monitors, 4% are tv mount, and 1% are display racks. 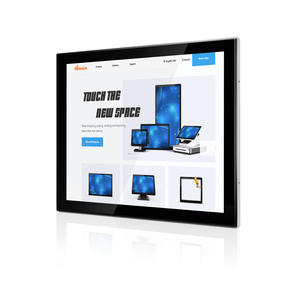 A wide variety of lcd monitor rack options are available to you, such as metal, stainless steel. You can also choose from paid samples, free samples. 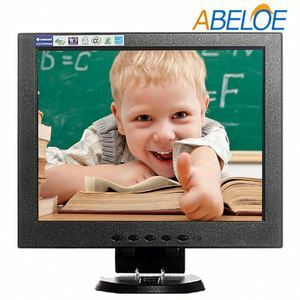 There are 1,543 lcd monitor rack suppliers, mainly located in Asia. 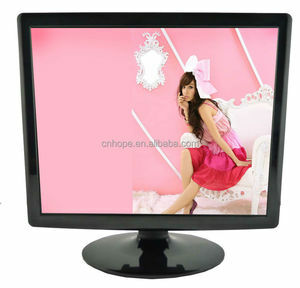 The top supplying country is China (Mainland), which supply 100% of lcd monitor rack respectively. 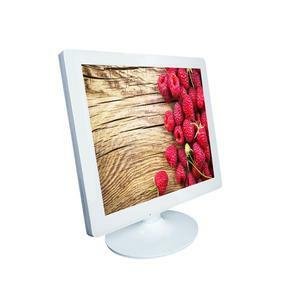 Lcd monitor rack products are most popular in North America, Domestic Market, and Eastern Europe. You can ensure product safety by selecting from certified suppliers, including 625 with ISO9001, 245 with Other, and 190 with ISO14001 certification.